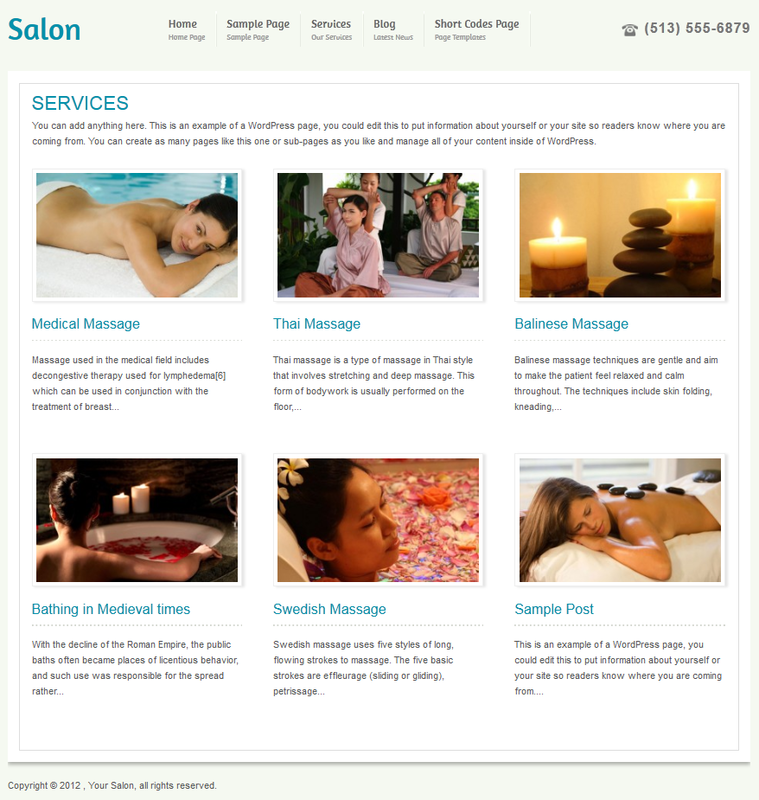 This CMS Salon theme for WordPress is ideal if you are looking for a: hair salon theme, tanning salon theme, beauty salon theme, nail salon theme, spa theme, makeup theme. 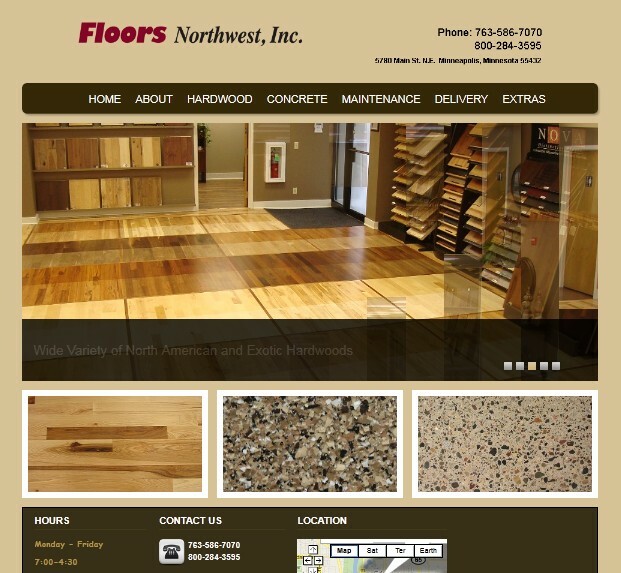 This theme has an incredible number of options allowing you to easily change colors and images so you can personalize the site for your business. Supports WordPress Menu system, menus use WordPress Custom Menu Tool. 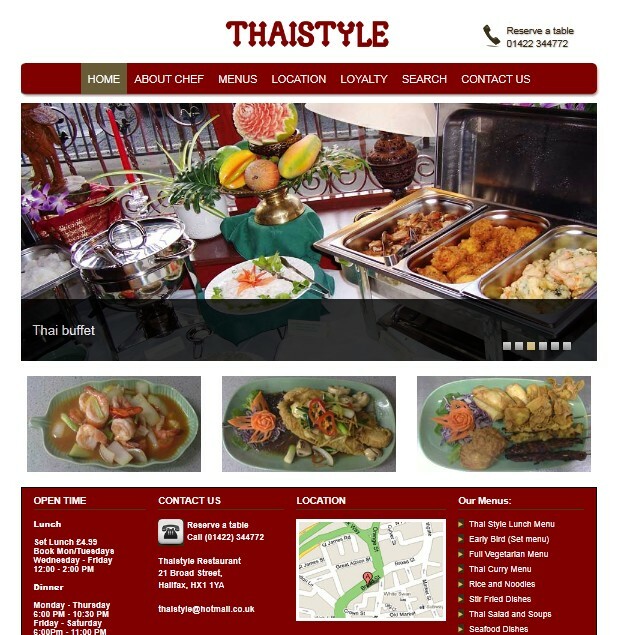 Menu descriptions, you can add short descriptions to the links, which is good for SEO. Cool homepage slider. Post your own images and links. 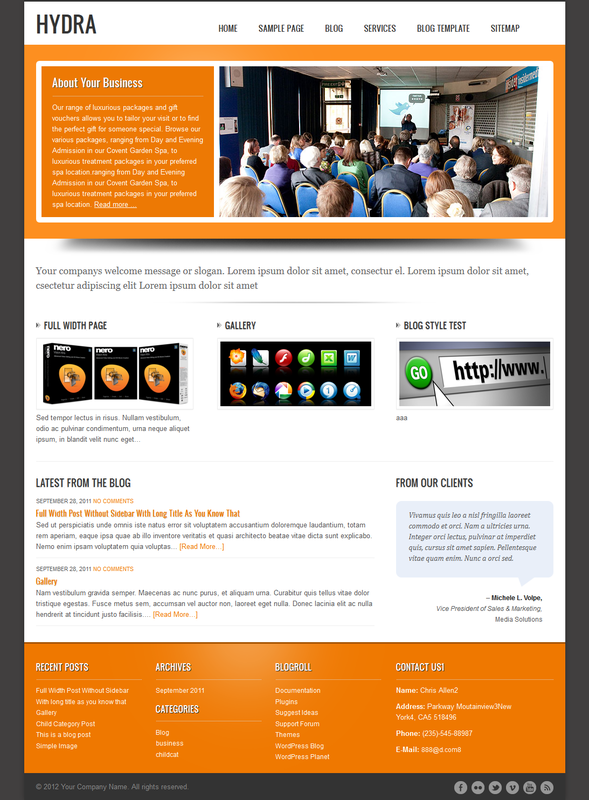 Blog is integrated into site. 4 blog templates for you to choose from : you can have different listing pages. 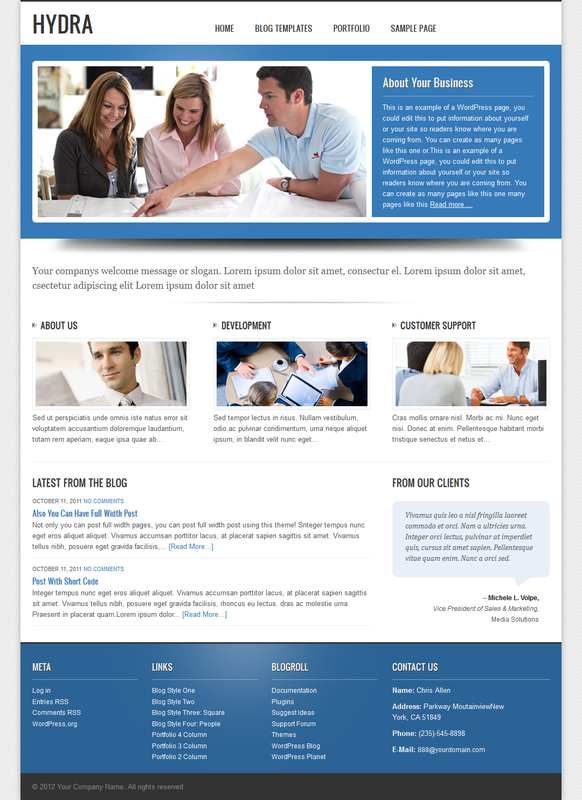 3 portfolio templates: great for showcasing your products, services or perhaps your clients! Useful short codes, provide easy to use styling elements for pages and posts, giving you greater control over your content. Change the background: Upload your own background image if you wish in just a few clicks. Great if you want to customize the background image. Image uploader integrated into this section. Adding your logo easily using our theme options. Image uploader integrated into this section. 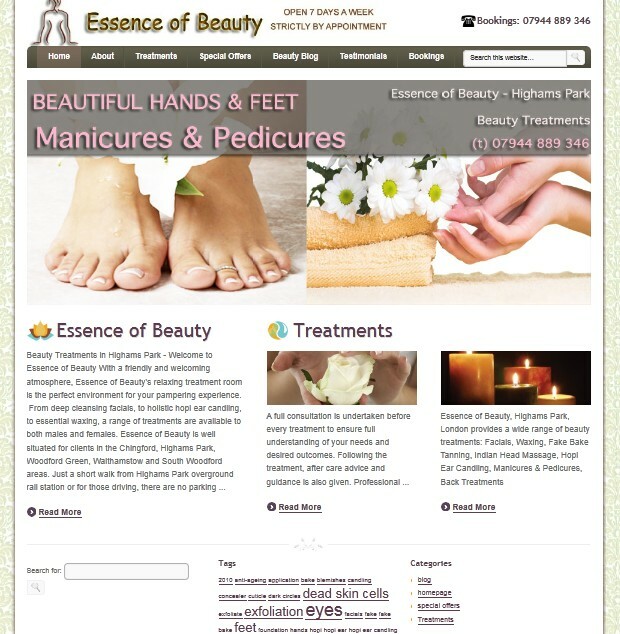 This is the third beauty related WordPress CMS theme, we have released “the beauty”, “Massage” theme already, check it out. The Beauty theme 2.0 now released. 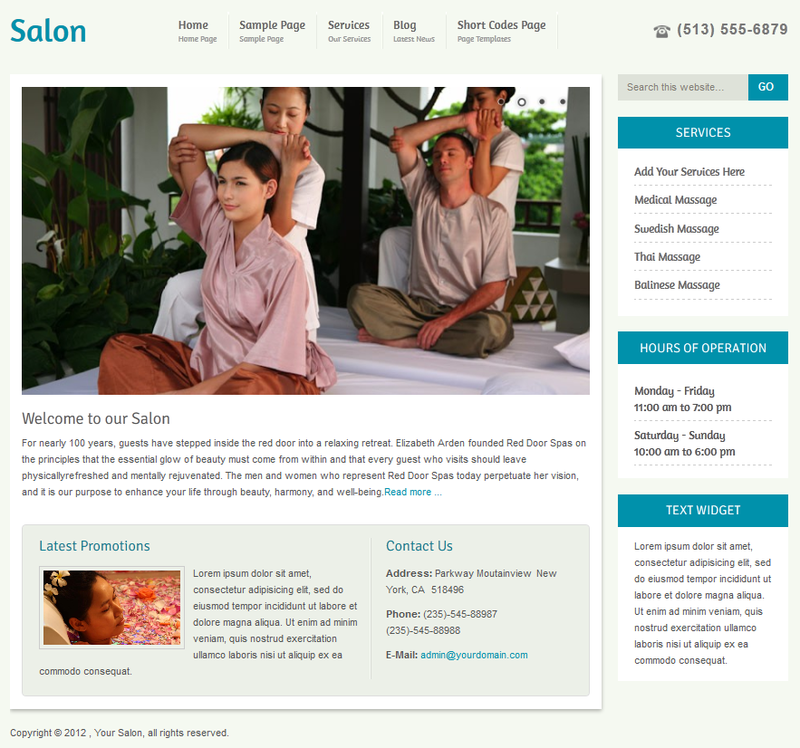 One of our most popular SPA CMS WordPress theme “The Beauty” was updated, more new features were added in this new version. This version underwent a major code update which means there’s not an easy update path. If you’re happy with your site built on a previous version of the theme, there’s no need to update. The first part of the update was a complete rewrite of CSS. This will allow for more efficient coding and easier customization. In addition to that, we rewrote the home.php file and updated the theme option panel, which makes this theme easier to use. 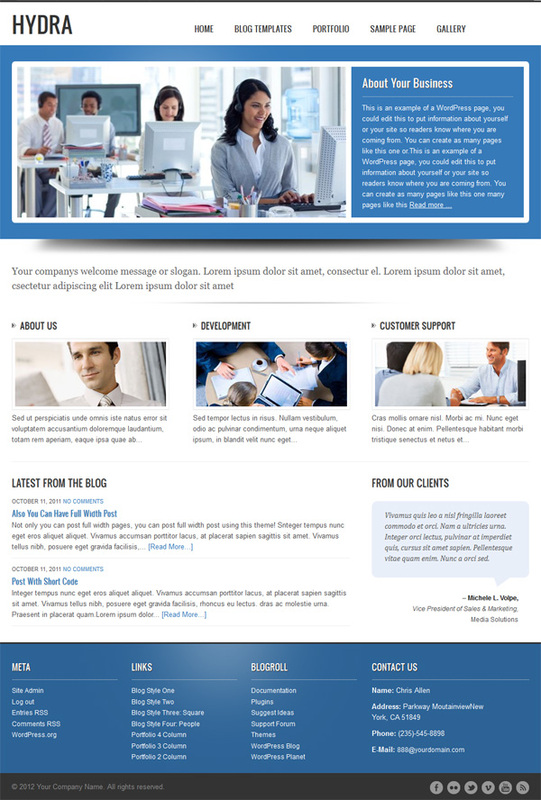 We are so happy to announce a functional easy to use CMS Business WordPress theme finally released! This is a great WordPress theme with which you can create different portfolio pages using the flexible portfolio page template! You can create 2 column, 3 column, and 4 column pages, you can decide display title and descriptions or not, and you can choose the categories you want to display on the page, and you can even write a short description or insert extra images for that page! 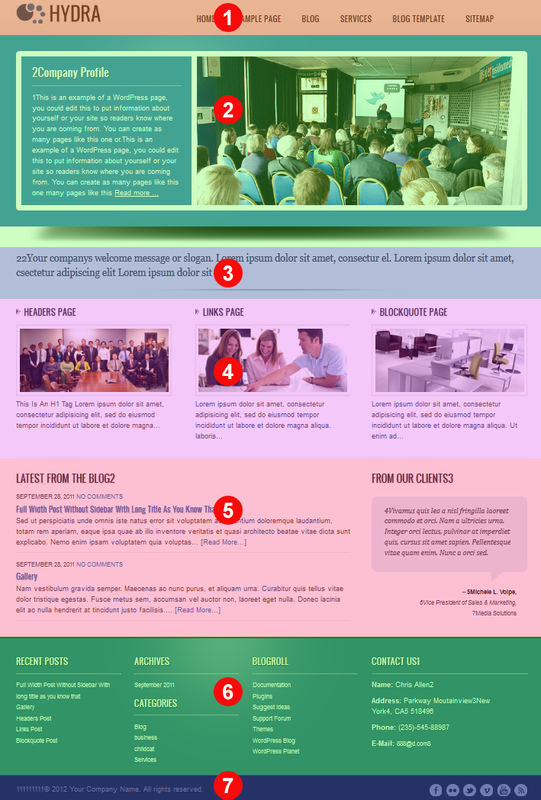 We have created 4 blog templates, if you have 4 categories, you can display different style on each category! 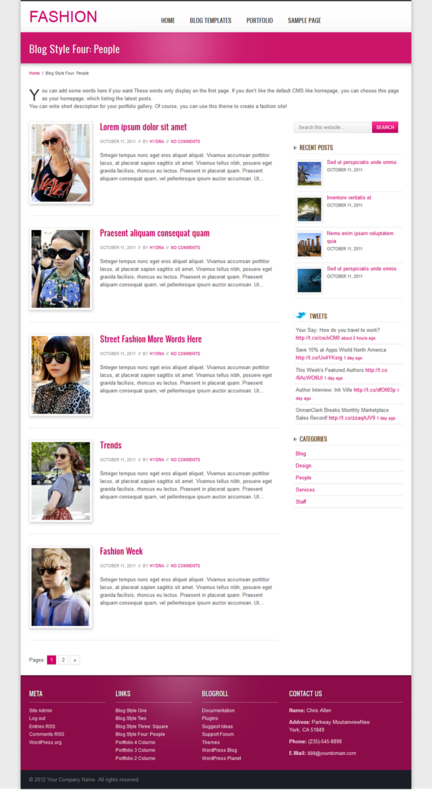 Also you can choose the portfolio page template to display your blog posts! 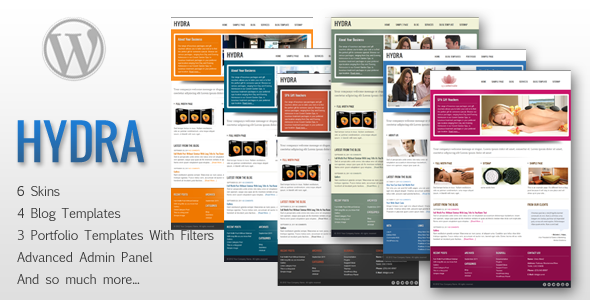 Multiple Portfolio Layouts With Filters (1) (2) (3), you can display or undisplayed the title and description. 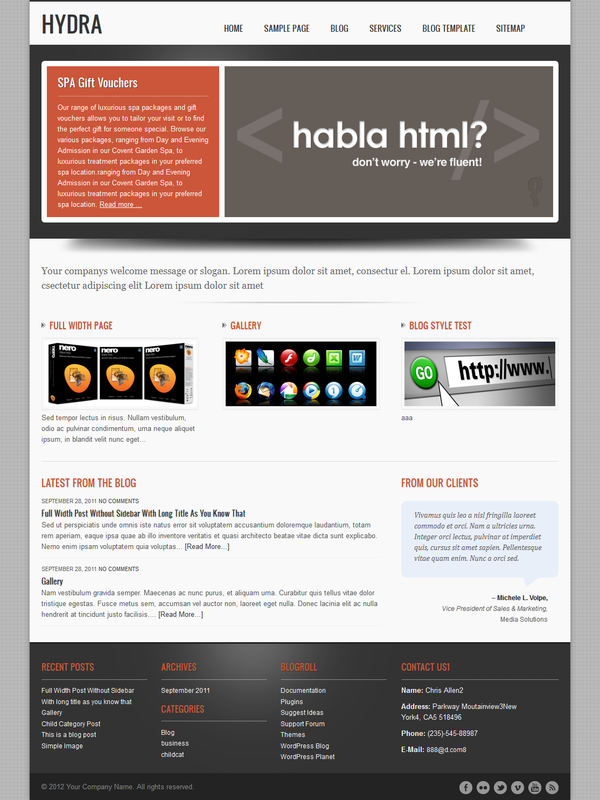 Full-width page and Full width post template. Yes, you can create full width post, not only pages! 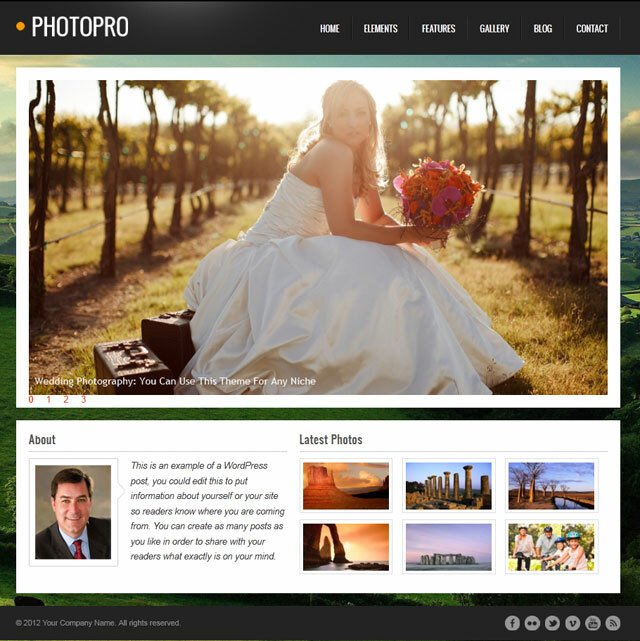 I am happy to announce that the PhotoPro 1.0 theme has been officially released. PhotoPro is the Minimalist Photography, Portfolio, Personal website Template built with latest WordPress features. There are 5 gallery templates for you to choose from: 1 column, 2 column, 3 column, 4 column, gird style. This WordPress Photography Theme supports digital photo EXIF data, I think some photographers may want to display these info under the photo, however you can hidden this function if you don’t need it. You can use this theme create your own online gallery easily, why not show off your travel photos, or wedding photos, or your happy family images with us? Here are more features you can find in this gallery WordPress theme. 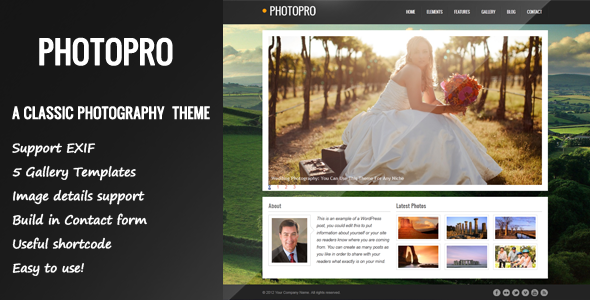 PhotoPro is a WordPress photography theme which provides the perfect showcase for your art. There are no gimmicks, nothing that will fall out out fashion, just a timeless design that focuses user’s attention on you and your talent – this is how it should be. This photography WordPress theme which is easy to use, you can create your own online gallery to show off your works easily. 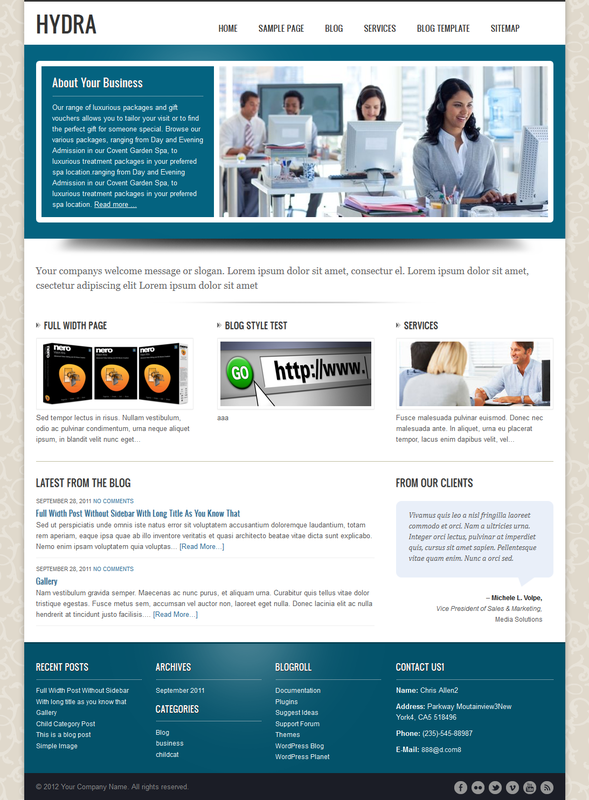 The theme features classic yet minimalistic style so that your work will be guaranteed to be on focus. 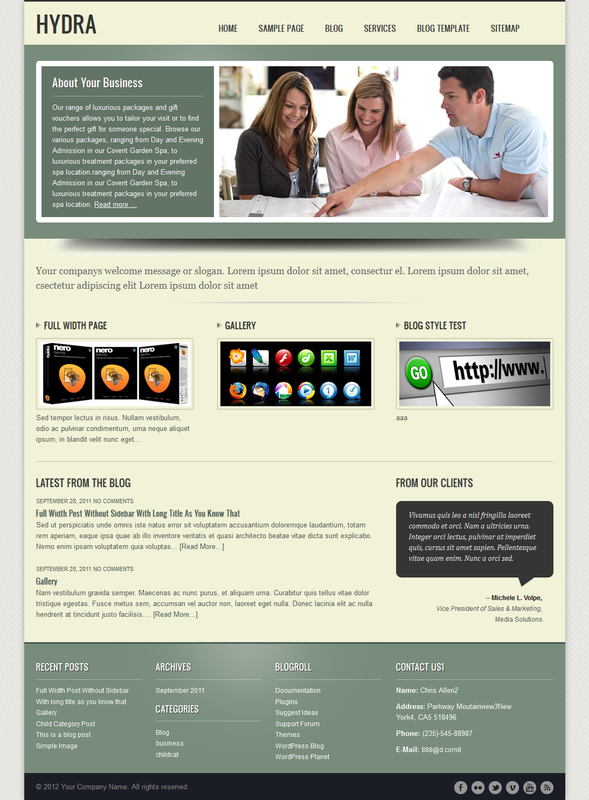 Cloverthemes has now completed its re-design of the website for you all to enjoy! This has come from weeks of hard work and research into how to make it better for you to use, and we have changed our new designed theme yesterday! We have been studying the results and of our re-designed website, it seems a lot of the features we have changed have improved your experiences of navigating around the site and helping you in your purchasing choices. During the past 2 months, we were developing 3 news themes, one is our new official theme, one is Business WordPress Theme we just released, and the last one is a gallery theme which will be released in the near future. Also, we have fixed some bugs of our released themes, just like fixed the Restaurant theme and Massage theme‘s slider bugs, changed some CSS etc. We are sorry for our affiliate, because of the payment system, we haven’t pay our affiliates for 2 months, please don’t worry, we will release the payment as soon as the problems resolved.